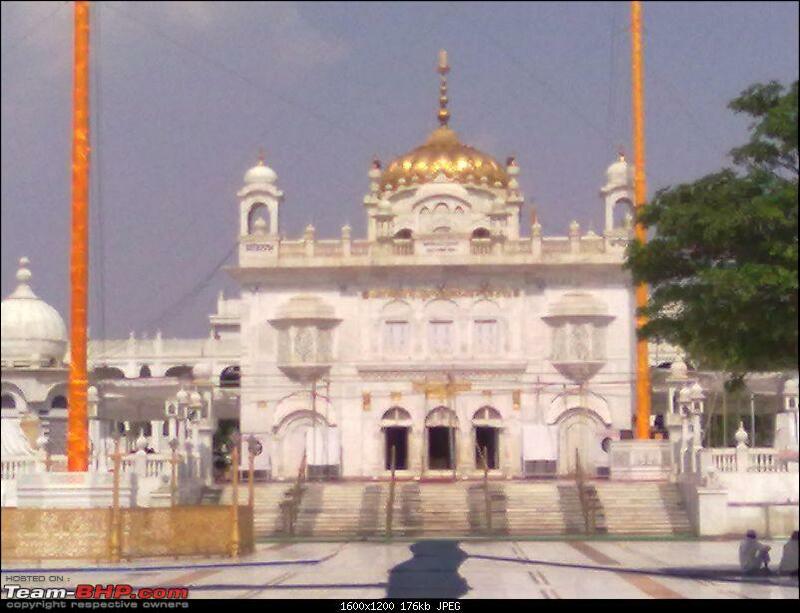 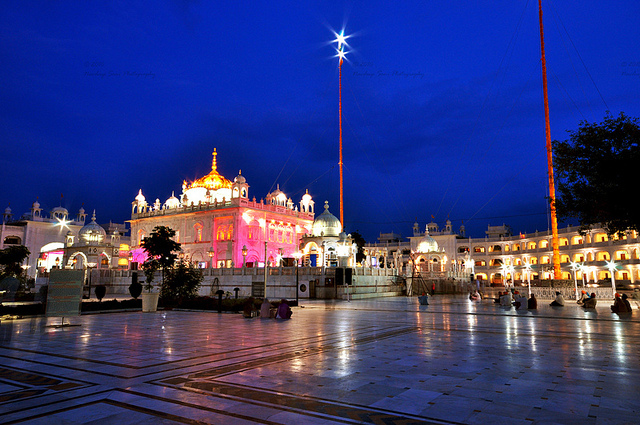 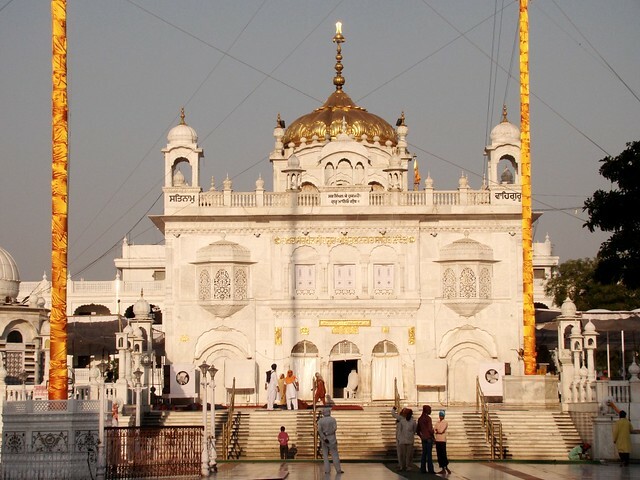 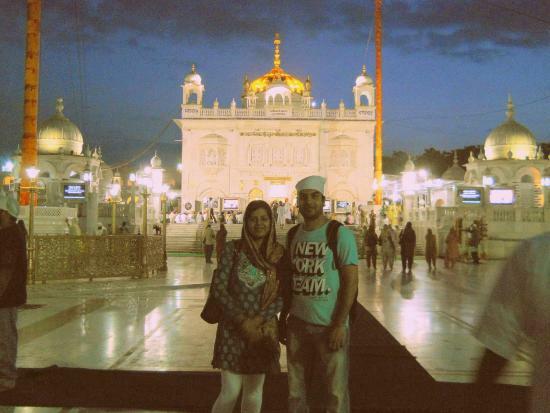 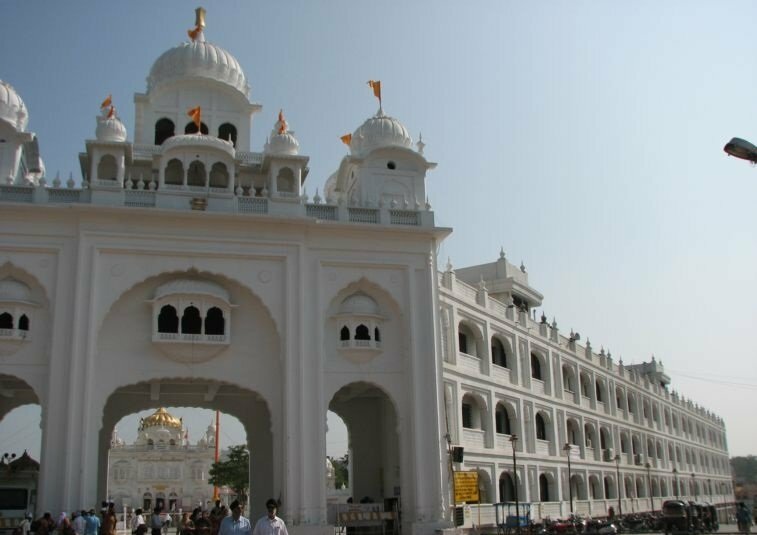 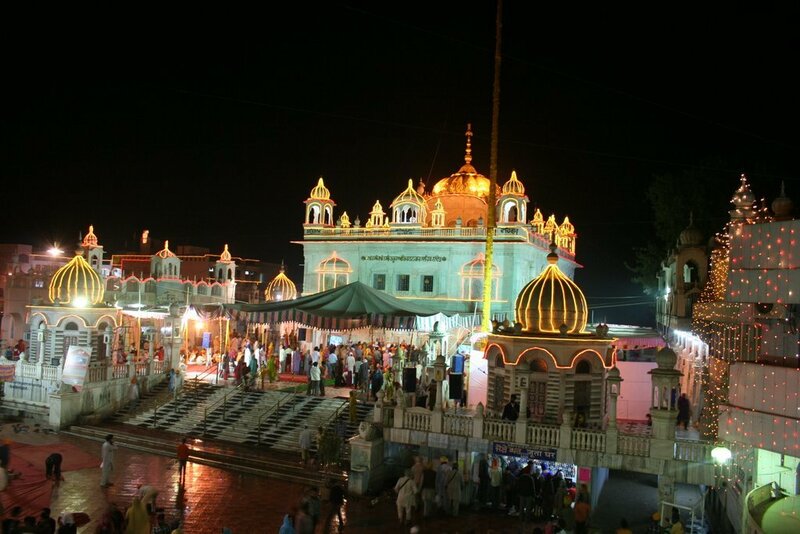 Hazur Sahib marks the site where Guru Gobind Singh had his camp in 1708. 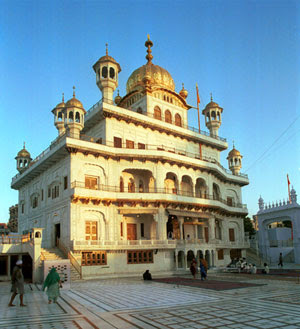 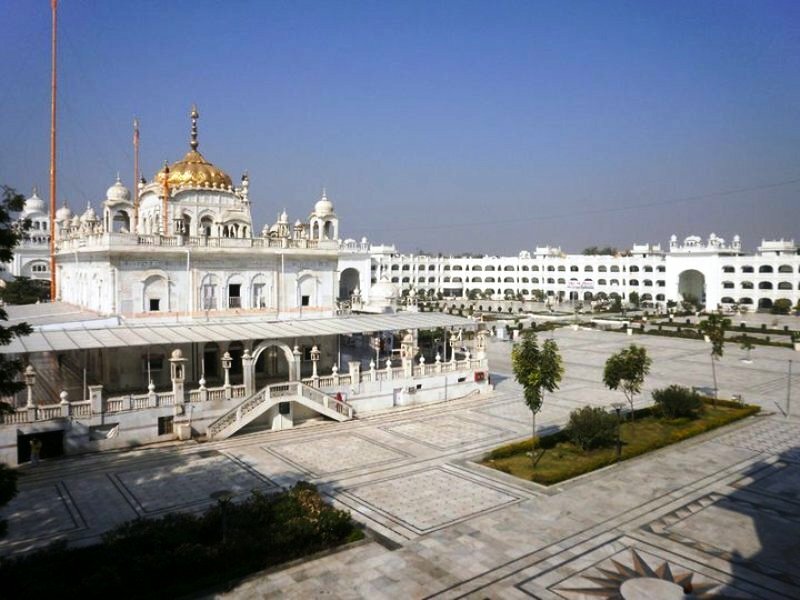 The Guru held his court and congregation here and was convalescing after being attacked by two would-be assassins. 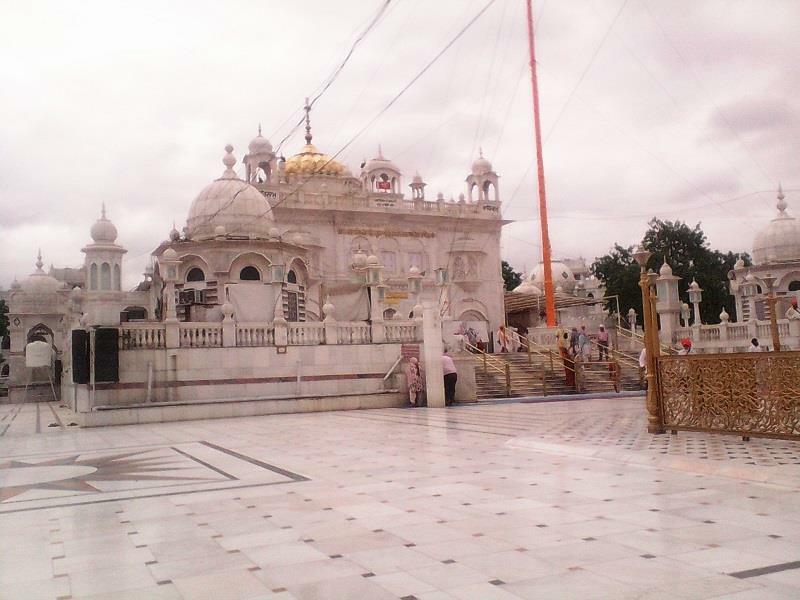 One of the attackers stabbed the Guru, and was killed by him with a single stroke of his talwar (curved sword). 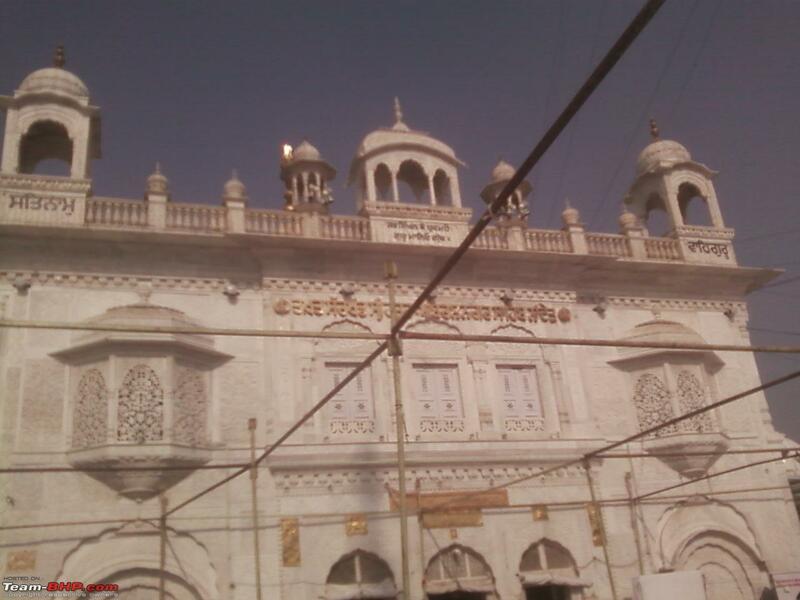 The other was killed by his followers as he tried to escape. 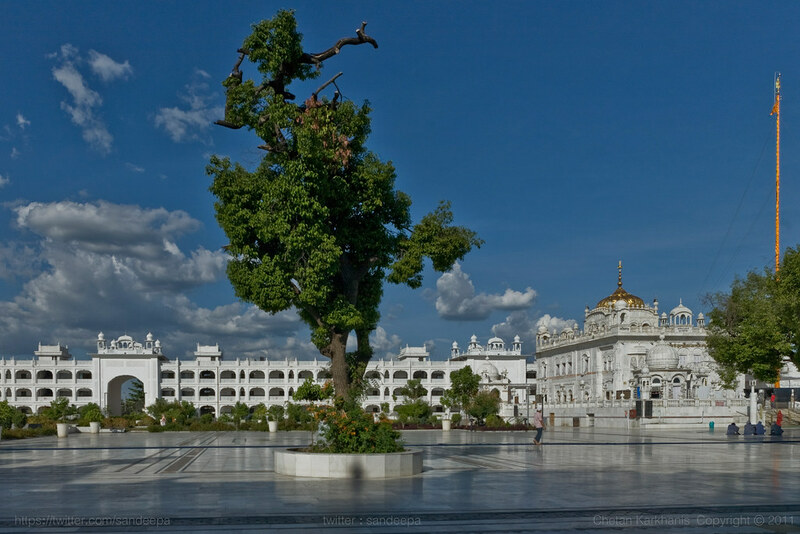 The Guru's wound was deep, but initially healed after being stitched by an English surgeon sent by Bahadur Shah I, who served as his doctor, and Dara Shikoh before him. 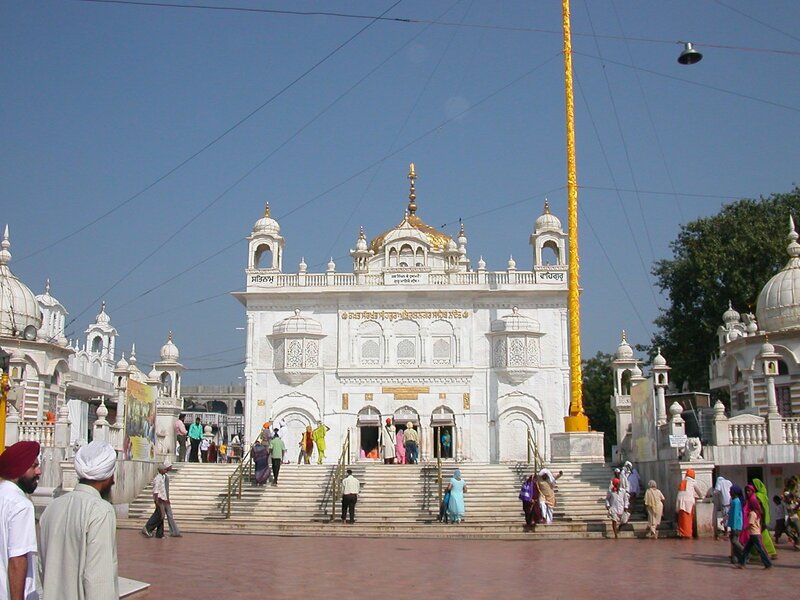 However the wound re-opened a few days later when the Guru was stringing a bow for one of his Sikhs and the Guru Joti Jot after declaring the Guru Granth Sahib as his successor.